You need to show growth, fast. We make it happen. Many businesses see marketing an exercise in creative promotion, rather than as a critical part of operations. 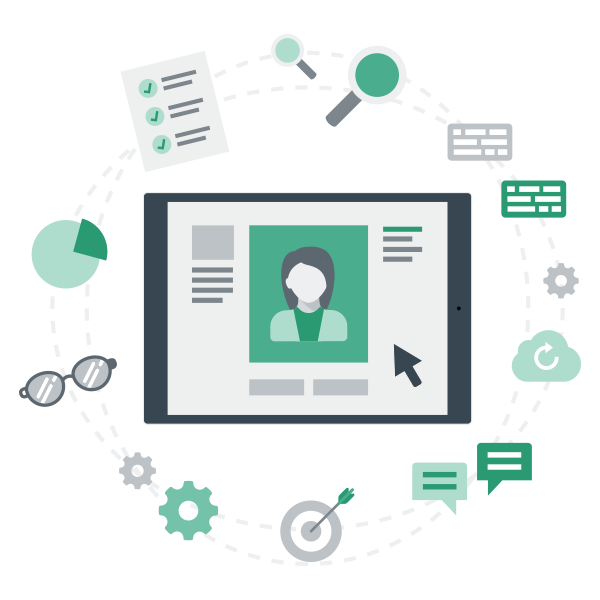 We believe that an aligned marketing operations program, successfully executed, is the foundation for profitability and growth. 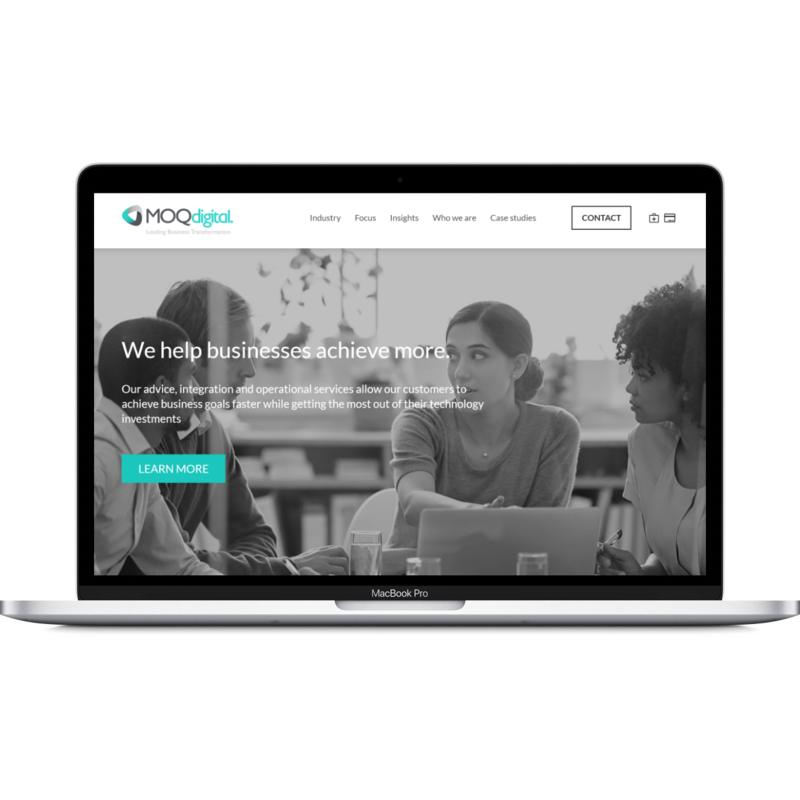 Our reliance on data to validate and personalise marketing operations through an integrated MarTech platform guides our continual optimisation of SEO, campaigns, segmentation, advertising and account management reporting. A plan can be crafted and executed efficiently with market-based insights and an effective marketing strategy. Do results matter to you? 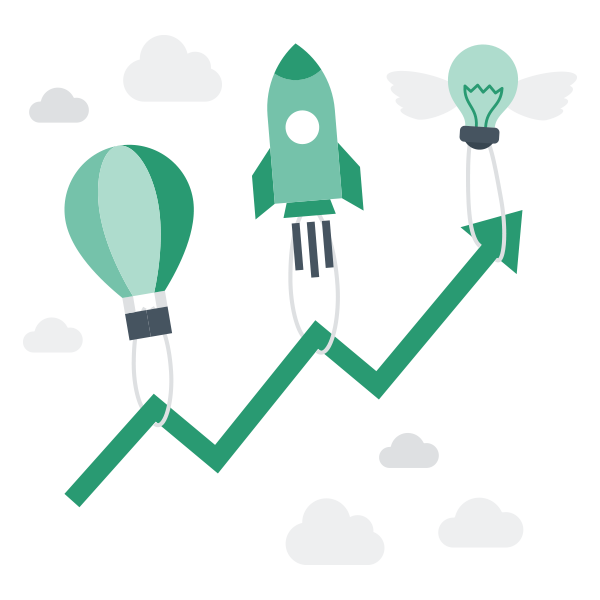 Our 7-step business optimisation and growth strategy process is designed to drive results for your business fast. 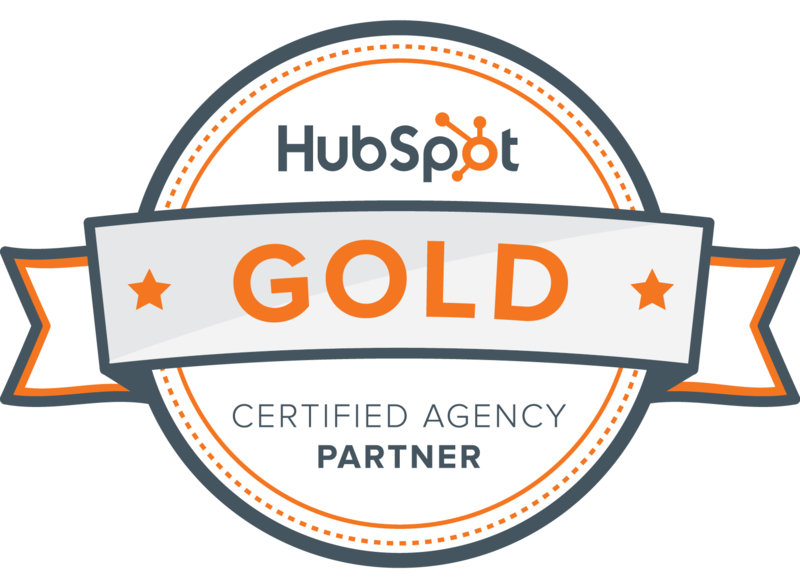 HubSpot, the Inbound B2B marketing and sales CRM platform for small to medium businesses. Sana is supporting the strategic move to digital commerce by bringing a B2C eCommerce experience to B2B organisations. 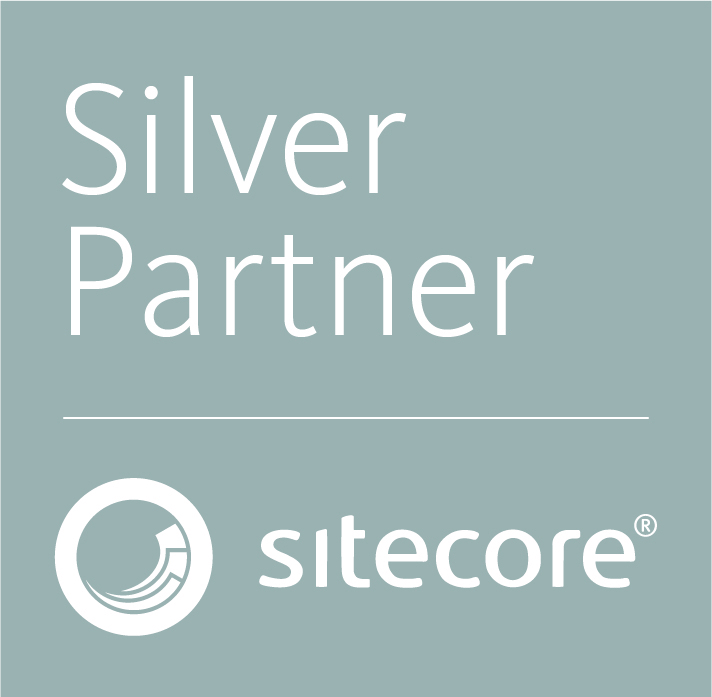 Sitecore Experience Cloud, the enterprise, ground-up integrated Content Management, Commerce & Marketing platform designed for growth.